Not everyone wears the same regular size of lab coats. 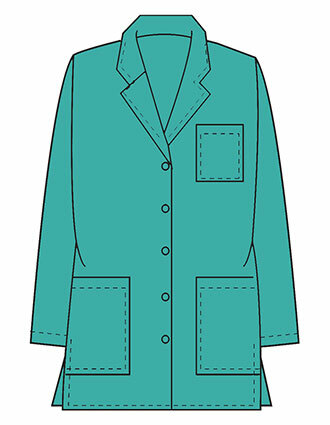 That's why we stock XL lab coats in different styles, and colors. 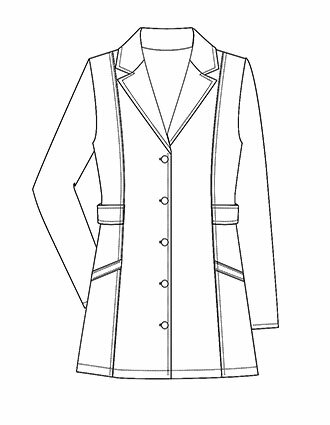 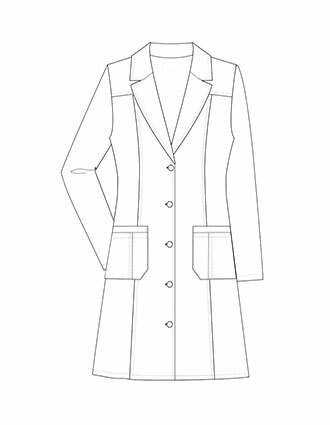 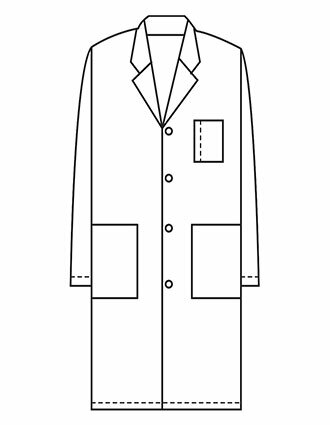 These large lab coats are made by the most trusted names in the business of medical uniforms like Cherokee and Dickies. 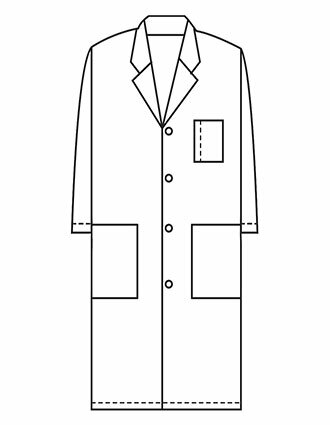 With these companies' strict quality assurance tests, you are sure to wear comfortable and durable XL lab coats. 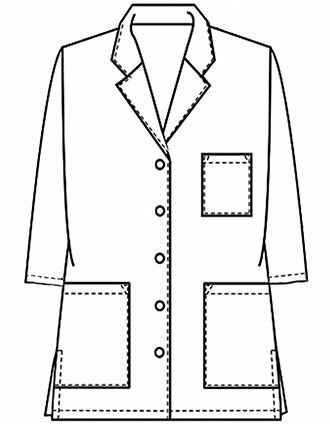 Another reason why you should buy XL lab coats from us is our low-cost embroidery service. 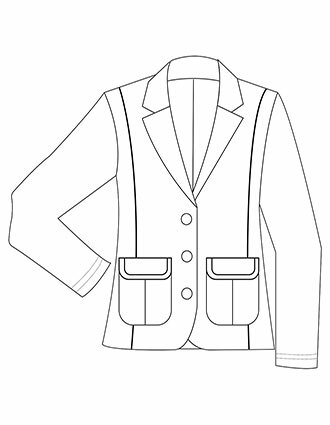 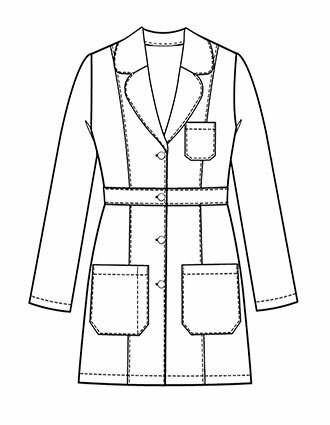 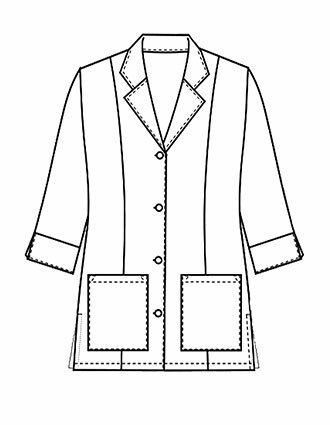 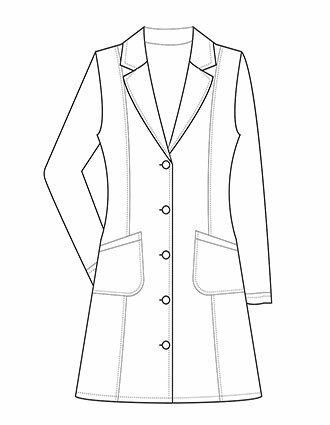 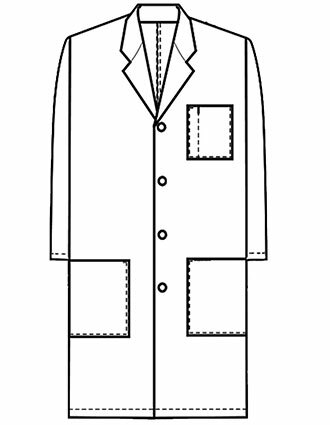 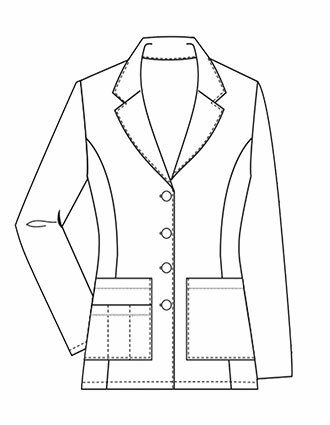 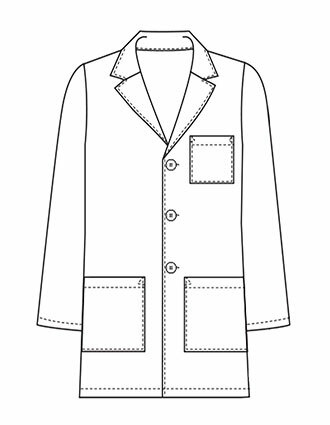 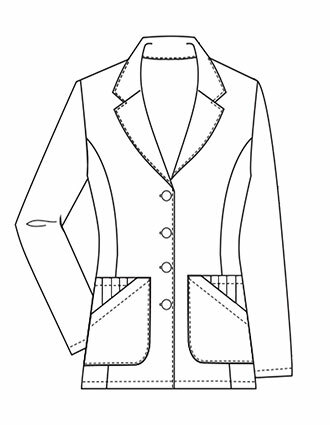 You can have your name and title embroidered on the lab coats you purchased before we ship them to you. 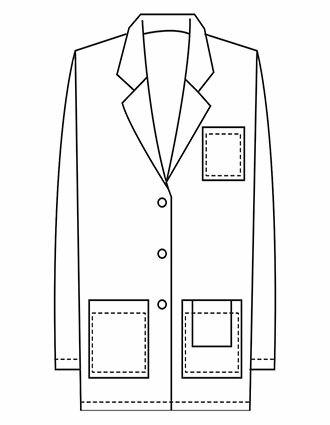 A line of embroidered text will only cost $3.99. 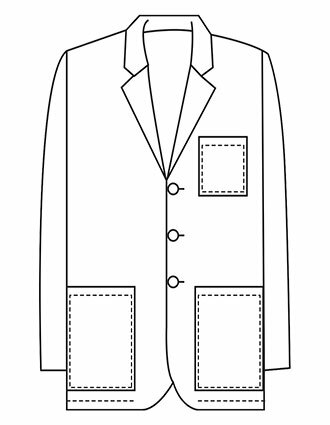 But if you want more than that, we offer embroidery of generic industry logos for as low as $4.99. 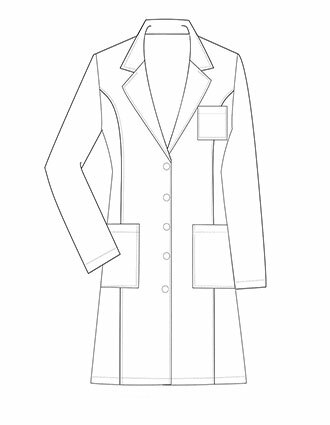 If you want your company logo instead, you can send a copy of that logo to us and our digitizers will find the best way to stitch it onto your lab coats. 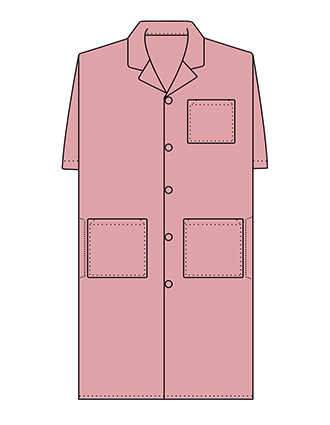 Save more on your shopping with our discount rates. 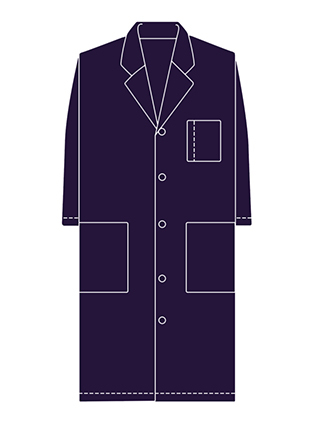 Students are offered special discounts while bulk orders are further given great discounts. 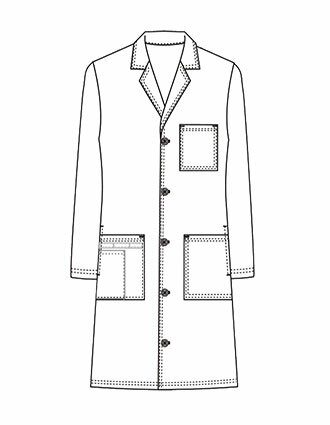 What's more, if you order more than $50 worth of products, we will ship the lab coats right at your doorstep free of charge. 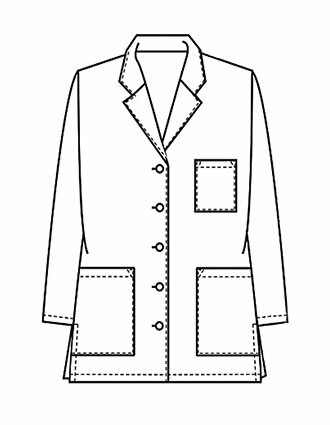 Learn more about our discount rates, embroidery services, and the availability of XL lab coats by calling us toll-free at 1-877-264-3717 or send us an email at csr@justlabcoats.com.